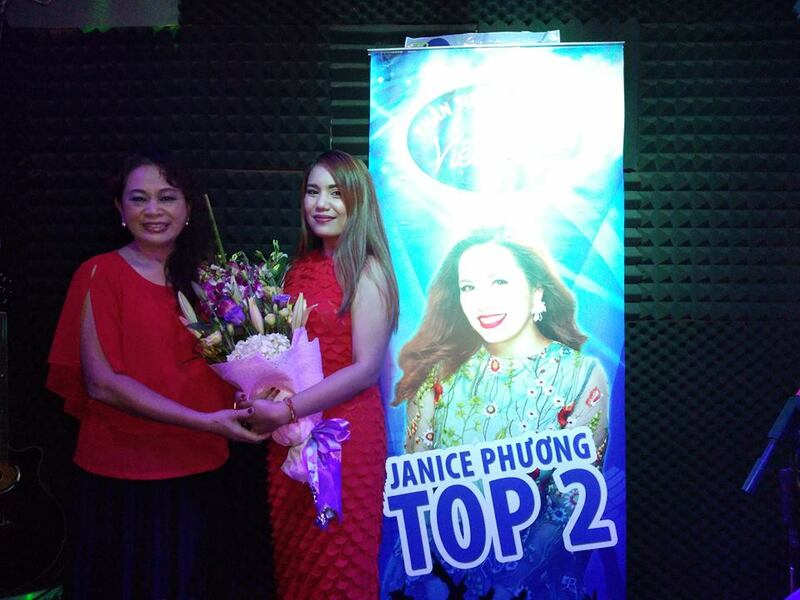 A 28-year-old OFW was named the winner of the seventh season of "Vietnam Idol" on Friday. Janice Phuong, who hails from Dauis, Bohol, received 54.24% of the public votes, storming the victory ahead of the other grand finalist Viet Thang. For winning the singing competition, she took home the PhP1.29 million (VnD600 million) cash prize. This season marks the first time that the show opened its doors to foreigners living in Vietnam, making Phuong its first non-Vietnamese winner. Phuong went to Vietnam in 2009 to work as a bar singer. She later married a Vietnamese musician. Fluent in Vietnamese, the Filipina sang English and Vietnamese songs in the show.